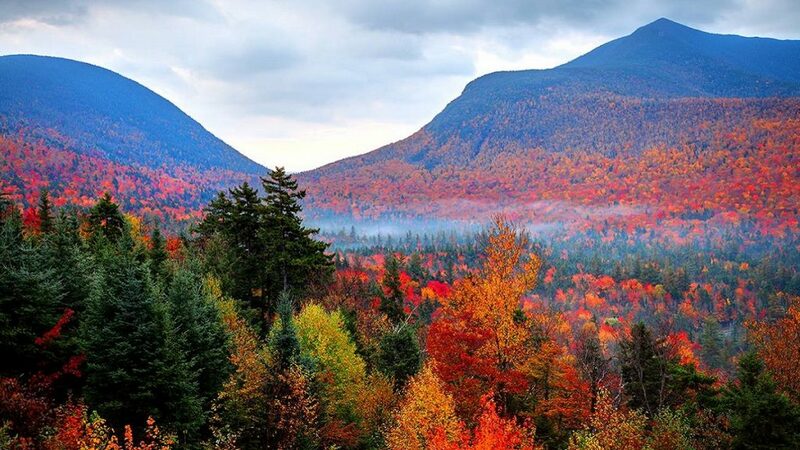 Autumnwatch – New England is a live, three-night event from PBS and BBC. It will premiere Wednesday-Friday, October 17-19, 2018, at 8 p.m. on CPTV. Autumnwatch – New England will feature an array of expert contributors exploring the food, culture and wildlife that embody fall in New England! Each night, special contributors will join co-hosts Samantha Brown and Chris Packham alongside a campfire on Squam Lake in New Hampshire, while cinematographer Bob Poole will brave the darkness using the very latest technologies to witness the nightly routines of owls, bats, bobcats, porcupines and black bears. In addition to investigating the wild side of fall, the co-hosts and contributors will dive into the rich cultural traditions and celebrations that make it such a fascinating time of year, including a visit to a pumpkin festival in New Hampshire and the Fryeburg Fair in Maine, one of the oldest and largest seasonal fairs.